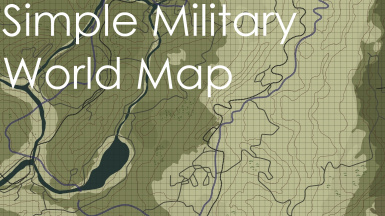 his mod is simple, so I'll keep the mod page the same. 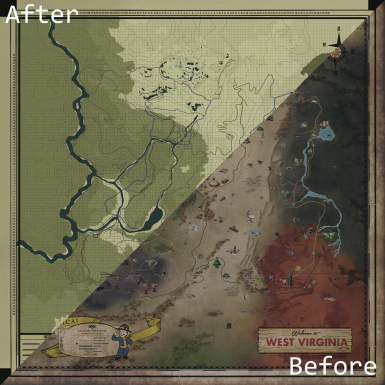 There's a military map of Appalachia in the game files, that can often be seen plastered in different locations around the world. 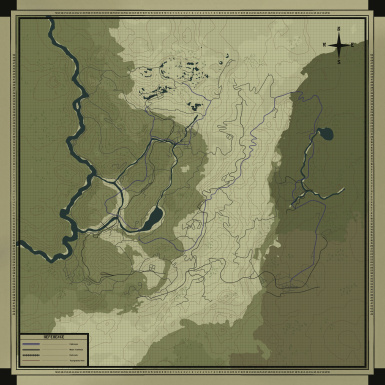 This simply replaces your personal map, with that map, as I find it much clearer and pleasant to look at. Baka File-Tool﻿ is not required, but is heavily suggested for install. Otherwise you must manually edit the archive files.